The report also recommended to reduce the number of existing Civil Services and pooling of all the new recruited officers in a common talent pool and assigning the post to the officers as per their potential and skills. The report also recommends to increase the lateral entry in the Civil Services. 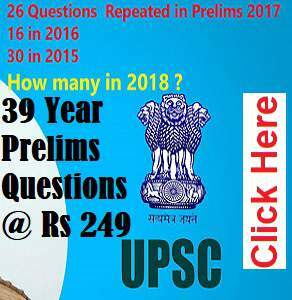 The most important recommendation which could affect the recruitment in the Civil Services in India was “The upper age limit for the civil services should be brought down to 27 years or the general category in a phased manner by 2022-23. 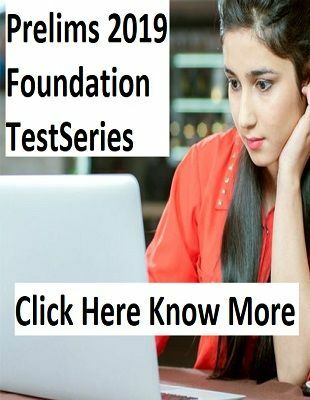 Service conditions for employees of autonomous bodies need to be regulated and harmonized.” It could have created a panic among the IAS aspirants because due to this recemmendation, all the veteran candidates would be appearing in the Civil Services Exam 2019 and in turn would increase the competition further. 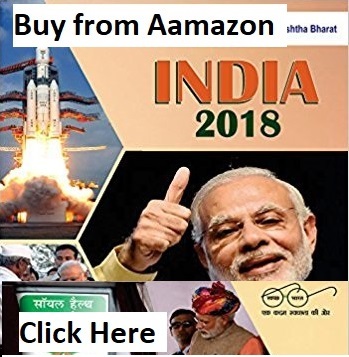 These recommendations were sent to the Government of India, but it is not accepted by the government. So, we can say that the age limit for Civil Sevices Exam will remain unchanged.